Several months ago, LinkedIn came out with a complete overhaul of its Company Pages, including new options to utilize many different file types for business updates, as well as improved management capabilities for mobile devices. Another part of that overhaul was an upgrade to LinkedIn’s back-end systems, which are responsible for the supporting of groups and Company Pages. A big part of the reason behind this was to allow the platform to roll out updates much more quickly and to facilitate tighter integration among its many different tools. 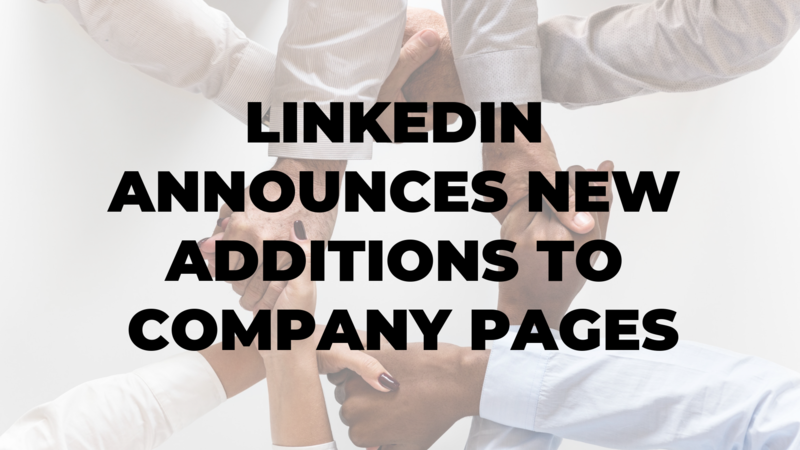 All this took place last November, and now LinkedIn has announced several new Company Page functions which build on November’s release, and which add to the tools made available several months ago. A big part of the idea behind this enhancement is to ensure that any recruiters working at companies you might be interested in being employed at are aware of your interest in their company. Now when you set a job alert, LinkedIn will notify the companies you are interested in, so as to increase the likelihood of you getting a response from that company. You can also turn the setting off at any time by simply making a change to your privacy settings. This will help you to react much quicker to job openings that you become aware of, and it will increase your chances of hearing from those desired companies. Of co,urse this enhancement requires that the company you’re interested in is actually using LinkedIn in order to fill the position, and assuming that they are, your dream company will have a list of people from LinkedIn who have indicated some kind of interest in employment. Along with this enhanced job alerts feature, LinkedIn is including a brand-new dashboard which offers insights on a company’s employees, and which will be accessible via its Company Page. A great deal of information can be obtained about a company’s employees from this new dashboard, including where they studied, where they are currently based, and exactly what their job descriptions happen to be. You’ll also be able to obtain an overview of any skills that all these employees might have, as well as any connections you might have to any of them. 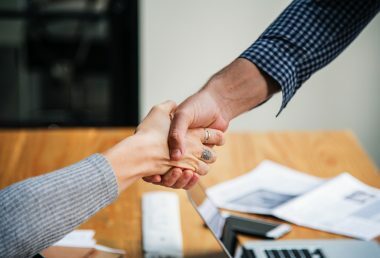 If you do have connections to any of the employees in your target company, that might very well provide you with a foot in the door to get closer to the company. 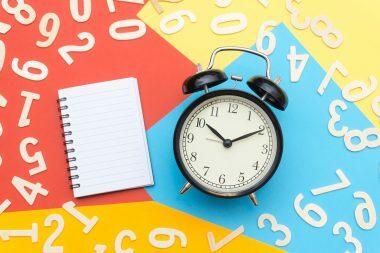 There are a number of insights which can be gleaned from all this information, including the kinds of things you should focus on in your career in order to get hired by a company you admire or appreciate. It should also tell you the kind of skills that you’re going to need in order to fill a position with your dream company. This dashboard will be situated under the People tab on the left side menu of the Company Page. LinkedIn has placed a greater focus on hashtags these days, and in this same vein, the platform is now including a listing of all those hashtags which are likely to be relevant for a given company, based on its activities on the platform, as well as updates it has posted. The relevant hashtags can be found under the Communities section on a given Company Page. 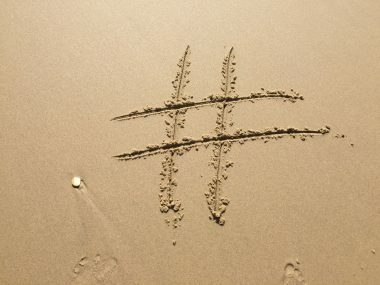 By paying attention to these hashtags, you can see which ones a company is promoting, as well as the kind of conversations they are involved with, so you’ll learn more about the company. This could be very valuable if you are preparing to interview with that company, because it will give you some sharp insights into what the company is all about, in addition to any trends which are occurring within the company. 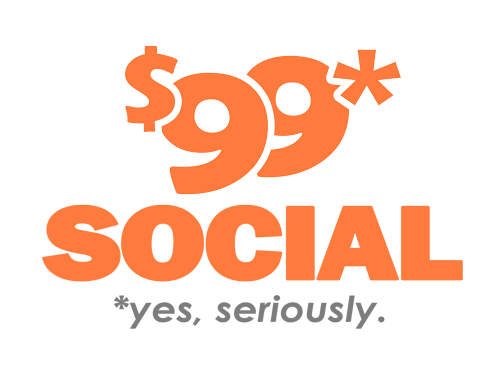 It could also be extremely valuable if you’re involved in competitive research, because it will give you the ability to identify those hashtags being used by other organizations on their posts. You could then use the same hashtags on your posts, so that you can stay abreast of all relevant discussions, and participate in them yourself at your option. LinkedIn is committed to increasing access to those Crunchbase-sourced insights regarding funding and information for investors which can be found directly on the Company Page. This is something which was announced in November 2018, and which was launched partially at that time, but which is still being rolled out to some users. In fact, the same thing is true of all the enhancements announced by LinkedIn – they have not been made available to all users in all regions of the country at present. In the coming weeks of 2019, LinkedIn will be making all these new features available to users throughout the country, so if you don’t see them currently, you can expect that they will be enabled very soon. These tools will undoubtedly be of considerable value to professionals who make use of the platform regularly, especially those who would benefit by having increased company and career information at their fingertips. However, there will be a certain downside to some of these changes. Currently, LinkedIn does not allow page managers to delete users who have identified themselves as company employees, unless they contact LinkedIn Help to ask for assistance. This is important, because most large companies and well-known businesses have a number of staff members listed who are not really employees, and these individuals tend to skew the total numbers to some degree. The impact that these changes will have on any given business will depend on the type of business itself, and when LinkedIn finds a way to keep its sources clean and provide accurate insights, the benefit to business users will increase substantially. These are all steps in the right direction that LinkedIn is taking to accommodate its broad base of business users, and as these refinements continue to be emplaced, the platform will add more and more value for its users.